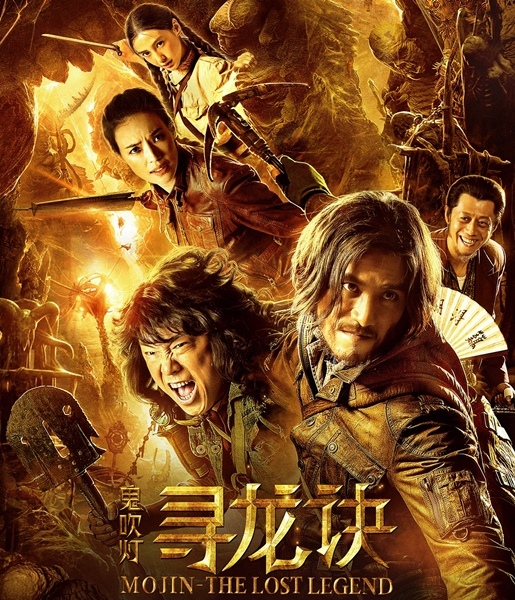 Mojin: The Lost Legend (2015) initial title was The Ghouls on of Chinese action and adventure 3D tomb-raiding blockbuster. The film was adapted from the sensationally successful Web novel series “The Ghost Blows Out the Light” by Tianxia Bachang (pen name of Zhang Muye); directed by Wuershan and produced by Chen Kuo-Fu. Cast by the popular Shu Qi, Angelababy, Aloys Chen Kun and Huang Bo. Mojin - The Last Legend is a 190 mins movie in Mandarin. The highlight of the movie is when all of them trapped in the under earth lost Khitan kingdom while search for the Equinox Flower. Credit goes to the 3D effects but the zombies were not that promising though. Good to see Shu Qi back with fitter and tougher. The movie kicked start in New York City back in 1988. Once legendary tomb robbers, HU Bayi (Aloys Chen Kun) and WANG Kaixuan (Huang Bo) now sell antiques on the Big Apple’s sidewalks. During the Cultural Revolution, the friends were students sent to the Inner Mongolia countryside. There they formed a lifelong friendship after witnessing the death of a fellow student, DING Sitian (Angelababy). Back to New York, chased by immigration officers, they are rescued by their former expedition partner Shirley YANG (Shu Qi). 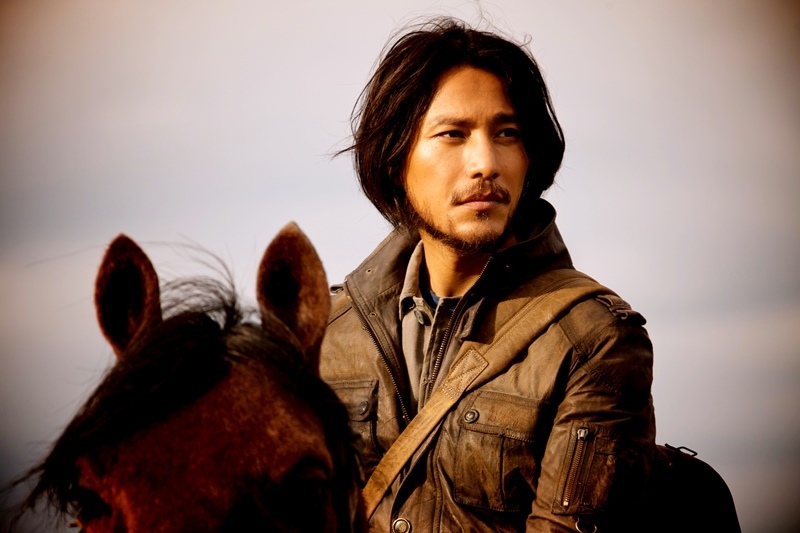 In debt, WANG Kaixuan returns to Inner Mongolia to work for a shady mining group. When HU Bayi and Shirley YANG learn of his plans, they fly back to China to protect their reckless friend. On the way, they learn that the mining group is a religious cult controlled by the mysterious Sister Hong. When WANG Kaixuan locates the tomb, he enters the underground labyrinth with the cult members and their bodyguards. But their presence in the tomb awakens hidden traps, unleashing poisons that transform anyone they touch into undead monsters. Just as the group faces certain death, HU Bayi and Shirley YANG appear. As Shirley YANG descends, HU Bayi uses his fengshui techniques to decipher the tomb’s structure, leading the survivors to safety. Reunited, the trio must not only find their way to the surface but also stop the cult guru who is hell-bent on uniting the world of the living and the world of the dead. HU Bayi and WANG Kaixuan must confront their own past when DING Sitian, the young woman they have both loved for two decades, returns from the afterlife. Overall, Mojin - The Last Legend action movie is quite entertaining with the 3D effect and fantasy adventure of tomb raider. However, the duration is slightly too long at 190 mins and distributed by mm2 Entertainment. this movie will put in one of my list--must watch movie!! GOING TO WATCH WITH FAMILY!